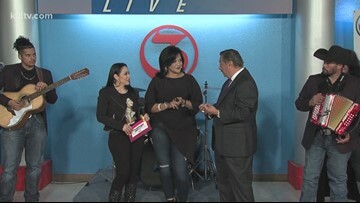 Rudy Trevino And Barbi Leo Interview Conjunto Baraja De Oro from Dallas, TX, on Domingo Live! 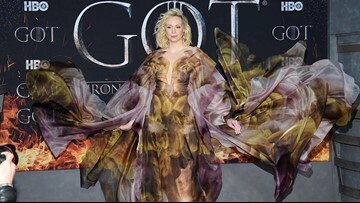 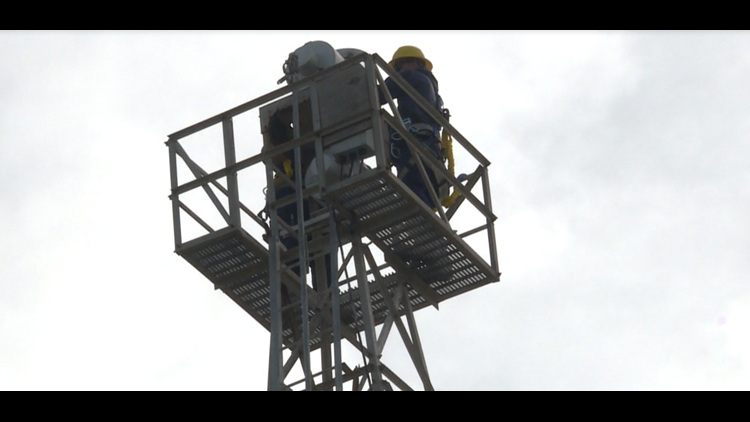 Dody Y Nivel Perfrorming "Vete Olvidando" on Domingo Live. 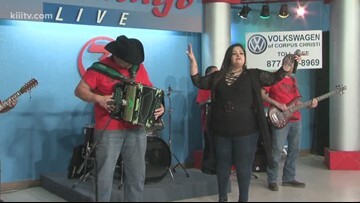 Dody Y Nivel from Houston,TX, performing "Como Un Tonto", on Domingo Live! 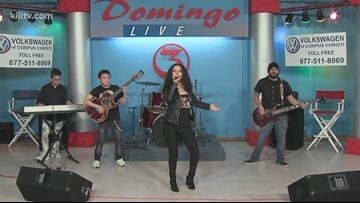 Marisa Rose Mejia performing "Quiero Libertad" on Domingo Live! 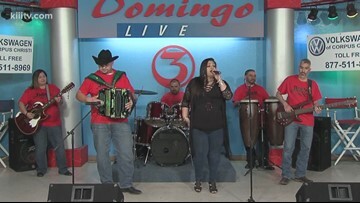 Marisa Rose Mejia performing "Vueltas Y Vueltas" on Domingo Live! 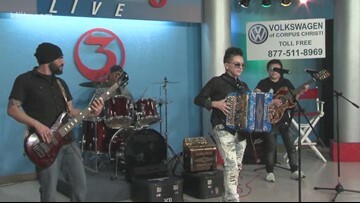 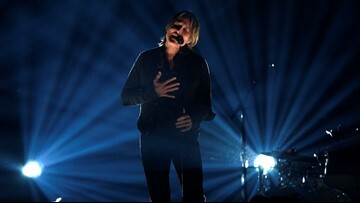 Tristan Ramos performing "Nena" on Domingo Live! 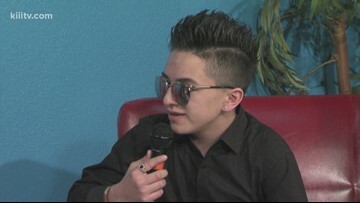 Rudy Trevino and Barbi Leo interviews Tristan Ramos on Domingo Live. 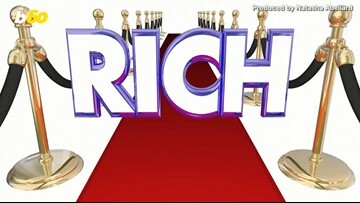 Tristan Ramos "La Pura Sabrosura Mix"
Tristan Ramos "Come And Get Your Love"
Tristan Ramos "Palabra De Hombre"
Mel Garcia Y Raices "Quiero Conocerte"